Manchester United are in pot two, while Liverpool are in pot three. 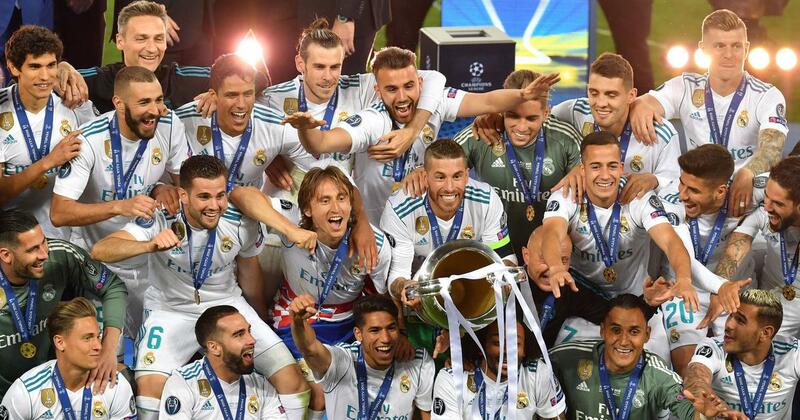 Real won the trophy for the third season running – and 13th time overall – when they beat Liverpool 3-1 in Kiev in May, although their hopes of making it four in a row were hit by the subsequent departure of Cristiano Ronaldo and resignation of coach Zinedine Zidane. With Julen Lopetegui now in charge, Real’s status as holders ensures they will be one of the top seeds in the draw, which will begin just after 6pm (2130 IST) at the Grimaldi Forum in the glittering Mediterranean principality. 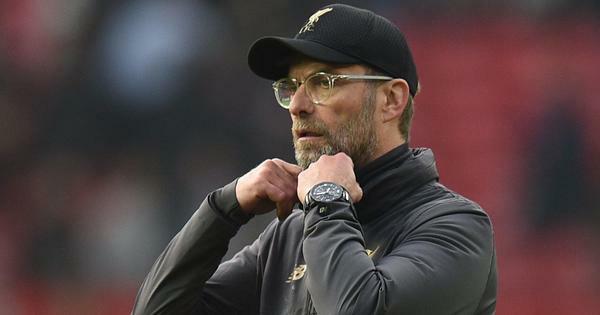 It was in August 2016 that plans were announced to guarantee four spots in the group stages to the top four leagues in Europe – Spain’s Primera Liga, Germany’s Bundesliga, England’s Premier League and Italy’s Serie A. The draw for this season’s Europa League group stage, featuring the likes of Arsenal, Chelsea and AC Milan, will take place in Monaco on Friday from 1pm (1630 IST).